Our bodies, like all things that move, require energy. Without this energy the body cannot function. Dr. Roberts has discovered from scientific research that there are four very important things that are vital to the body’s flow of energy. We call these four things the “Power 4 Life”. 1. Adrenal Gland– the adrenal gland is the main source of the power for the body when it is under stress, which for many people is most of the time. We can compare the adrenal glands to the power plant that sits at the foot of the dam. These power plants generate huge amounts of energy reserves to supply the entire power system. 2. Mitochondria – mitochondria are found within every cell of the body. They can be compared to a power plant in each of these cells. They take nutrients from the food we eat and produce energy that the cell can use. 3. Electromagnetic Balance – electromagnetic interference or “storms” must be fixed in order for the power to move throughout the body and into the cells. All healing occurs at the cellular level. Electromagnetic interference will prevent the cells from healing. 4. Atlas (vertebrae) – the atlas acts much like the “main circuit breaker”. Both power plants can be working and the power lines connecting them are intact, but if the main circuit breaker is off, there is no power to the house. The spinal cord transmits all signals from the brain to the body and vice versa. The entire spinal cord runs through the atlas, so if the atlas is mis-aligned, the energy flow is disrupted. These four things must be working in order for the body to heal itself. 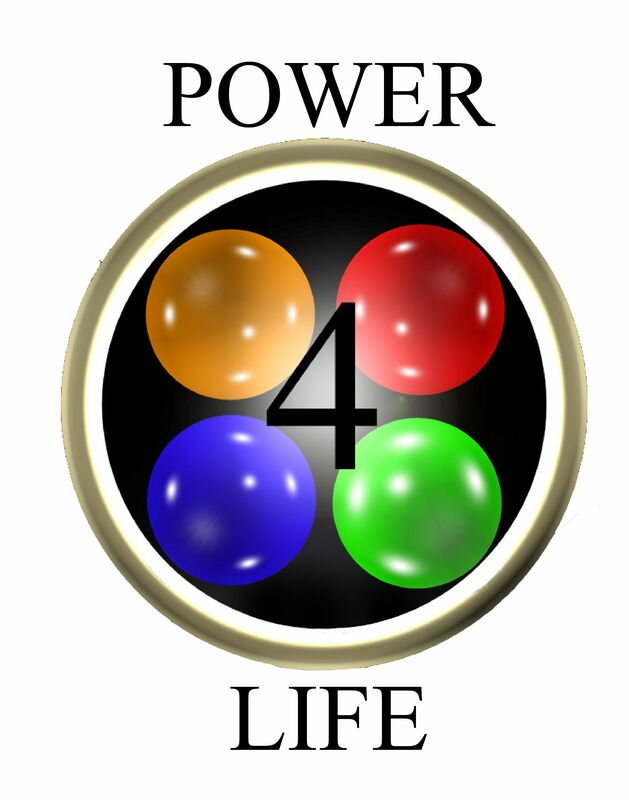 Without the “Power 4 Life”, the body is in a state of constant stress and fatigue. When this occurs, the body does not have the ability, energy, or coherence at the cellular level to heal and repair. Here at Sol^ we test, correct, and then verify that you have the “Power 4 Life” so that you can enjoy optimal wellness.